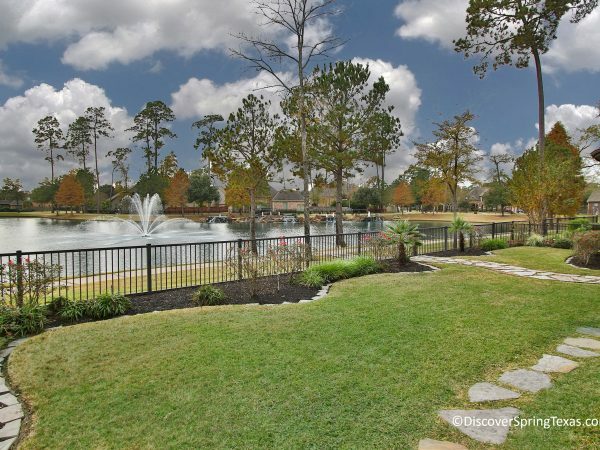 A peaceful, tree lined esplanade street leads the way from I45 and the hectic pace of Houston to the gated community of Lakes of Cypress Forest in Spring Texas. 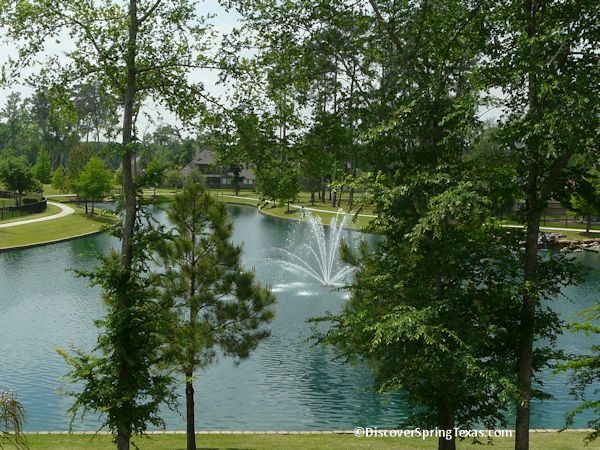 Located only 1.5 miles off of I45, its location is cherished by daily commuters into downtown Houston. 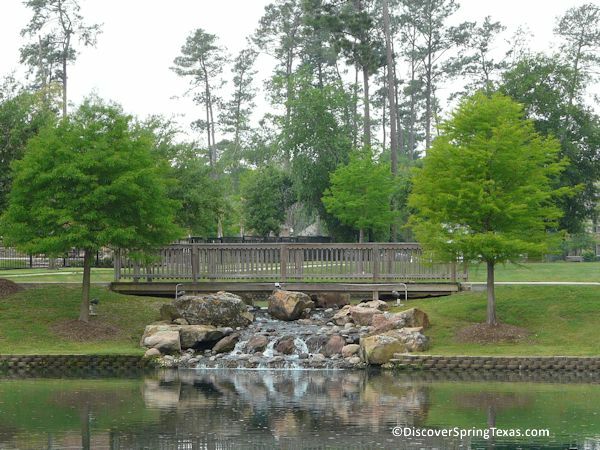 Greeting you upon your entry through its gates is the tranquil view of waterfalls, lakes, fountains, and nature trails that are nestled amongst mature pines and hardwoods. 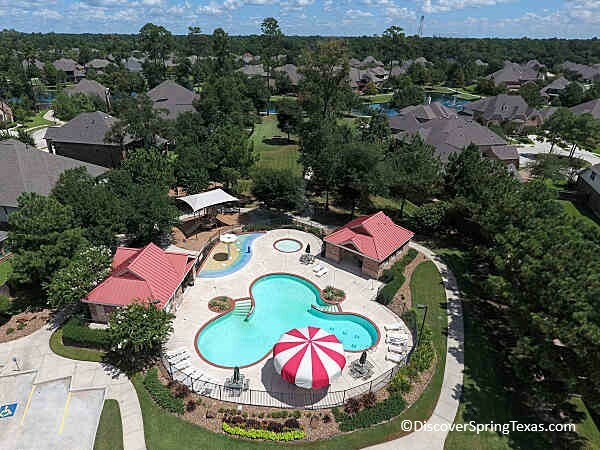 Residents are frequently seen taking advantage of the nature trails that connect the homes in the neighborhood to its recreational areas of pool, spray pad, sand volleyball court, and picnic areas. 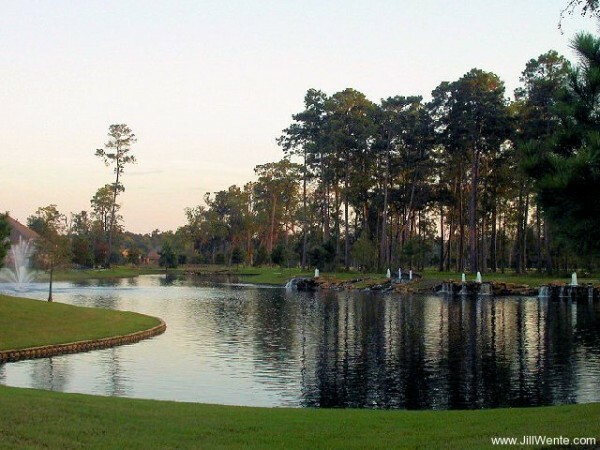 Common sightings are made of egrets and other wildlife attracted to the subdivision’s many lakes. 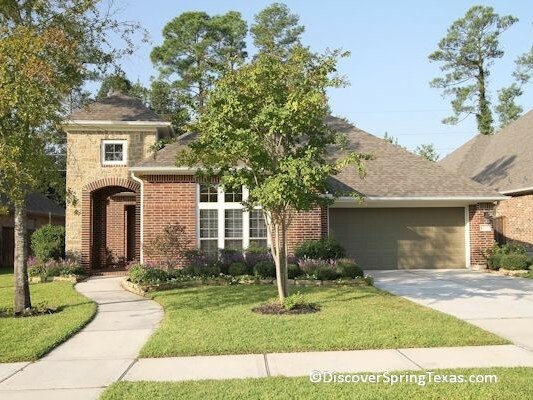 Located in the sought after and award winning Klein school district. 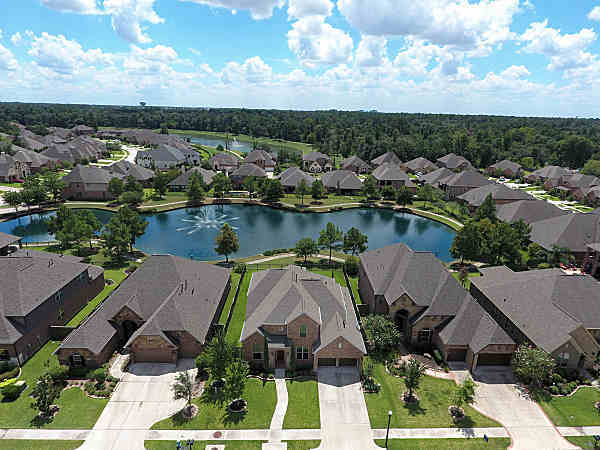 All schools are within 2 miles of the subdivision. To learn more about the student – teacher ratios, campus demographics, and the latest TAKS scores and school ratings visit TEA ratings. 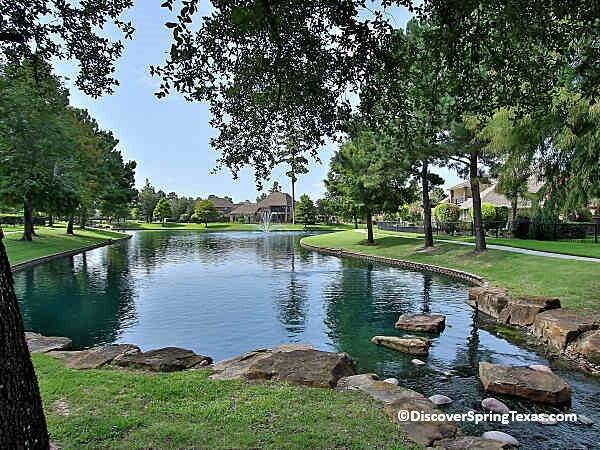 The annual HOA (Home Owners Association) fee is $1,584 which is reasonable considering its a gated subdivision with resort style lakes and fountains. 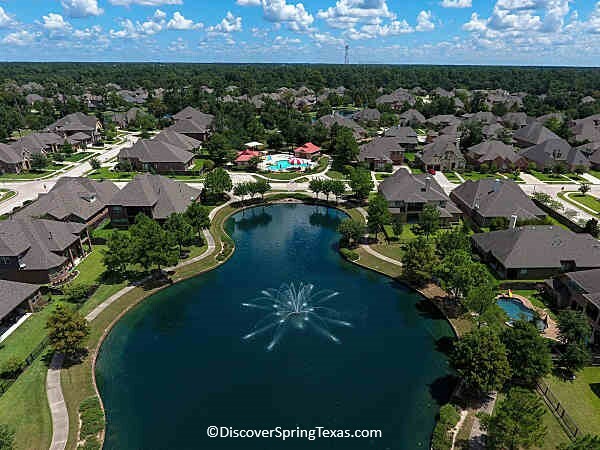 Dunn & Stone, Darling Homes, David Powers, and DR Horton all built homes in the 360 homesite community of Lakes of Cypress Forest. 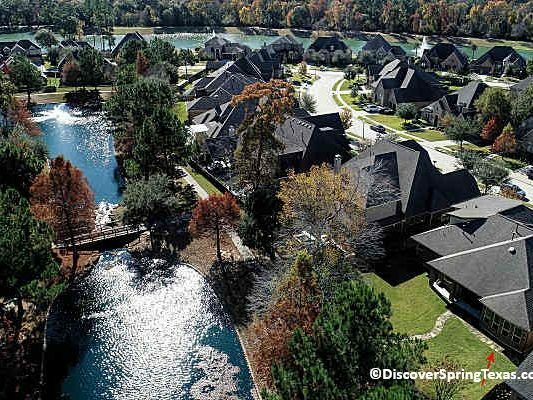 David Powers and Darling Homes were the first builders to construct homes in the community. The majority of the homes were built by Darling Homes and Dunn & Stone. 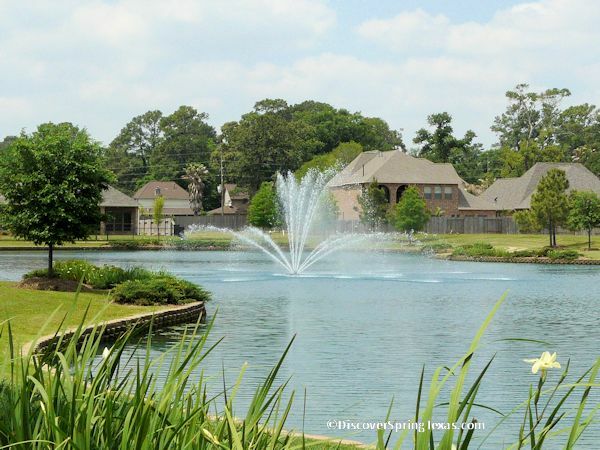 Many of the homesites have lake views, wooded backyards or are located on culdesac streets. 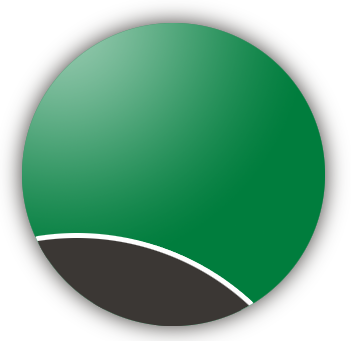 Lot sizes vary in width from 65′ to 80′ with the square footage of the homes ranging from 2,500 to 5,4000. 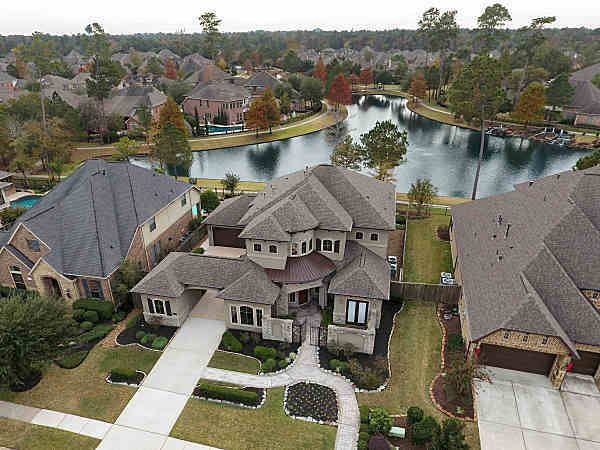 Home prices range from the $300,000s to the mid $600,000s. 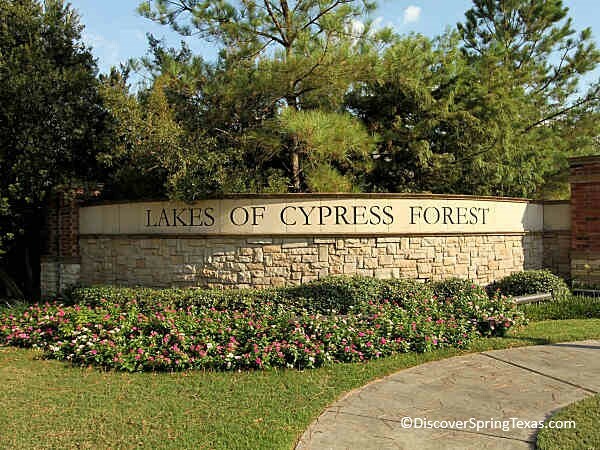 The first homes in Lakes of Cypress Forest were built in 2005. Dunn & Stone is in the final close out stages of new construction. 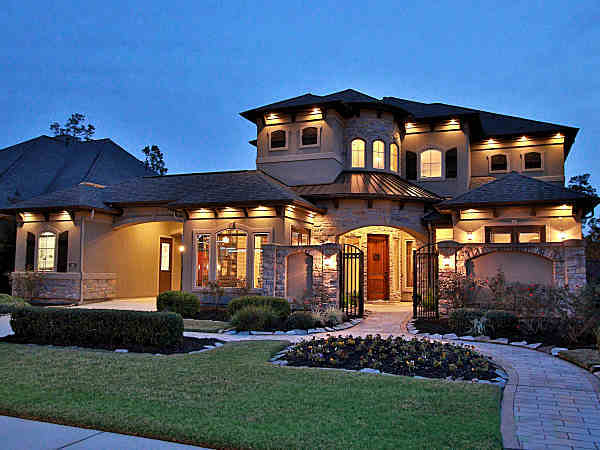 The architecture of the homes are Tuscan and French Country. 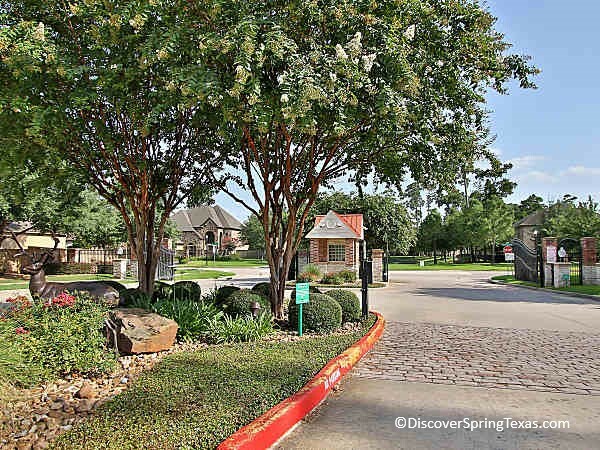 You will find open floor plans, high end appliances, stone and brick elevations, three car garages, game rooms, media rooms, studies, and front court yards. 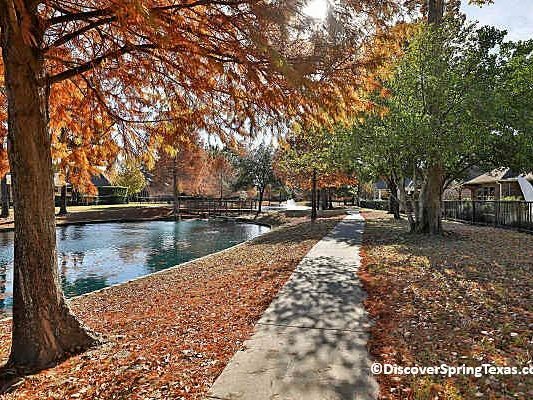 Resale and inventory homes are available.